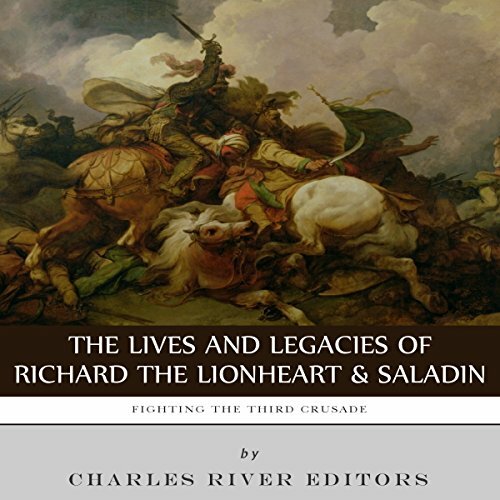 Showing results by narrator "Christopher Hudspeth"
Saladin is widely considered one of the greatest generals in history and one of the most famous leaders of the Middle Ages, but he remains a paradox, both in personal and in historical terms. A military genius, he first served other generals and was overshadowed, late in life, by his greatest rival, Richard I of England. He was far more admired by his Christian enemies, who extolled his chivalry, than some of his Muslim rivals, who fought him for control of Egypt and Syria in the 12th century. When the atomic bombs were used against Hiroshima and Nagasaki in August 1945, they ushered in a new era of power so destructive that nuclear weapons have not been used in any combat since then. The pictures of the devastated cities demonstrated the sheer strength of such weapons, and the impact was alarming enough to lead to efforts not only to control the proliferation of such weapons but to denuclearize altogether. Never forget how awesome and amazing you are, because there is no one on earth like you. 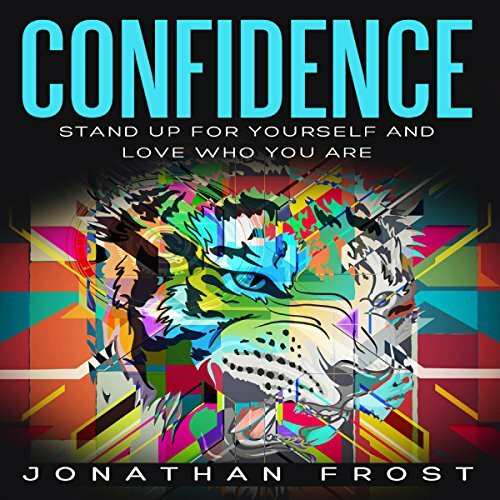 Confidence: Stand Up for Yourself and Love Who You Are will explain the ultimate significance of evolving into the courageous, self-assured man or woman you wish to be, and it all starts by loving yourself first. 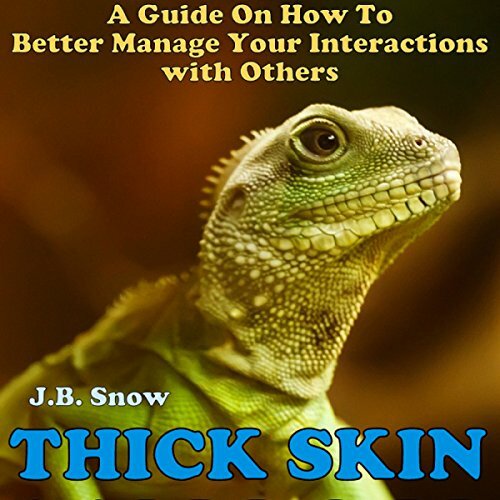 In this book you will learn everything you need to know about building your self-confidence by setting the right types of goals, retraining your brain, getting healthy, learning to love yourself, and, when all else fails, faking it until you make it. A Japanese bar becomes much more than a place to get a drink. An unusual dream happens. A man loses his wife unexpectedly. An obnoxious drunk gets more than he bargained for. 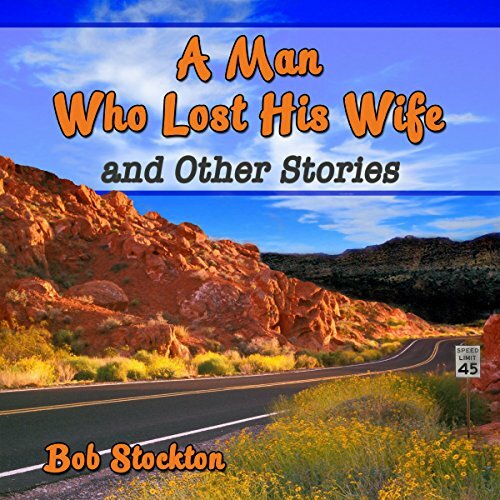 Ranging from autobiographical to allegorical, each of these stories - and more - finds a home in Bob Stockton's fifth book, A Man Who Lost His Wife and Other Stories. 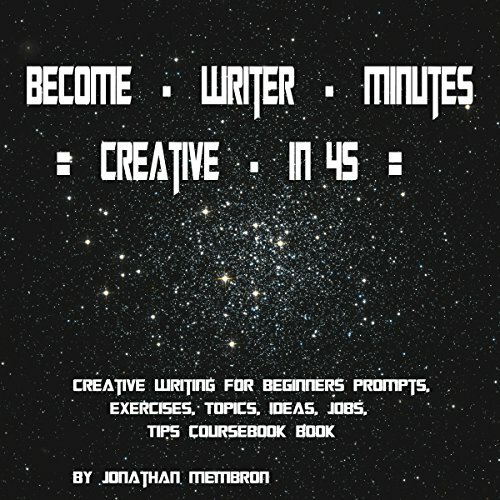 The beauty of creative writing is that it allows the author to exercise his imagination and let it run wild while creating beautiful output that either amuses, inspires, or informs their readers. Most blogs or online journals, which have become wildly popular and accepted in this common day and age, are great examples of creative writing. Creative writing is a great way for anyone of any age and gender to express themselves and create a voice that needs to be heard. Most historians credit the city-state of Florence as the place that started and developed the Italian Renaissance, a process carried out through the patronage and commission of artists during the late 12th century. 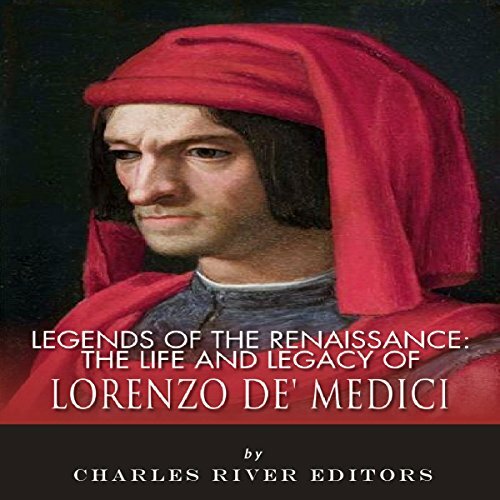 If Florence is receiving its due credit, much of it belongs to the Medicis, the family dynasty of Florence that ruled at the height of the Renaissance. The dynasty held such influence that some of its family members even became pope. More than eight centuries after his death, Saladin's life and reign represent the pinnacle of the Arab world's glory. 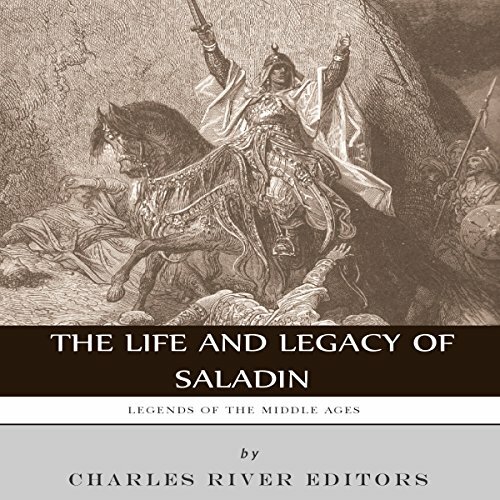 Saladin is widely considered one of the greatest generals in history and one of the most famous leaders of the Middle Ages, but he remains a paradox, both in personal and in historical terms. A military genius, he first served other generals and was overshadowed later in life by his greatest rival, Richard I of England. He was far more admired by his Christian enemies, who extolled his chivalry, than some of his Muslim rivals. Another round of horrifying Halloween stories to fill you with delight. 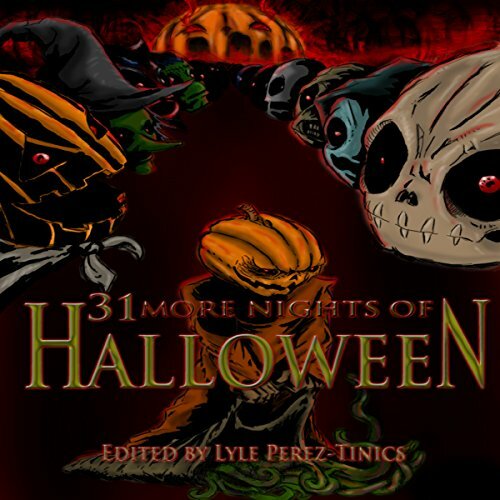 The audiobook 31 More Nights of Halloween brings together 31 short stories from today's newest authors. From ghosts to witches, to vampires and possessions, this collection has something for that Halloween kid in all of us. So take off your shoes and light a candle, but be careful what you say, you might end up casting a Halloween spell. 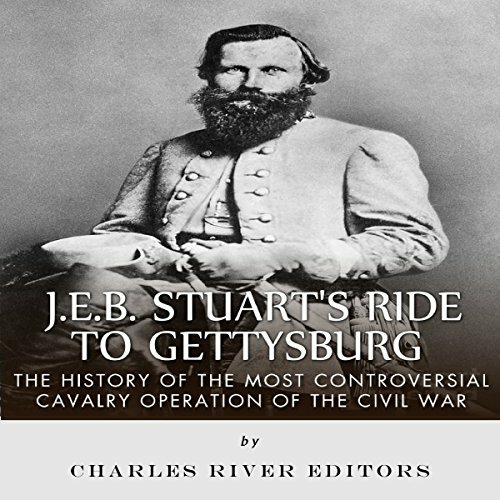 As Robert E. Lee's army moved into Pennsylvania in June 1863, Stuart's cavalry screened his movements, thereby engaging in the more traditional cavalry roles. This time, however, as Lee began his march north through the Shenandoah Valley in western Virginia, it is highly unlikely that is what he wanted or expected. Violence is a serious thing that many people shove off to the side to be dealt with later. When shoved off to the side, policies and security protocols that prevent or reduce violence in schools systems get delayed, which could mean more students dying. It's true the violent actions can be 100 percent prevented. 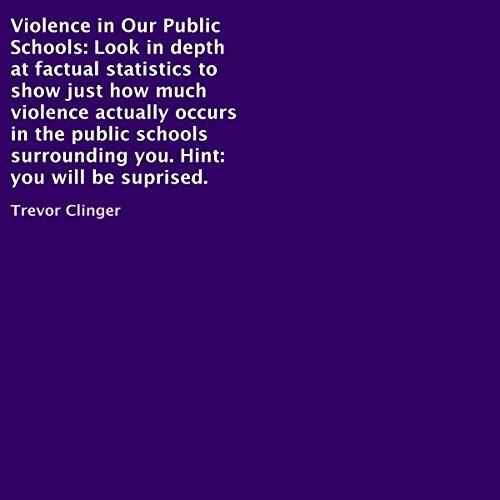 Through an understanding of statistics, one can clearly associate a particular school with more violence than other schools. 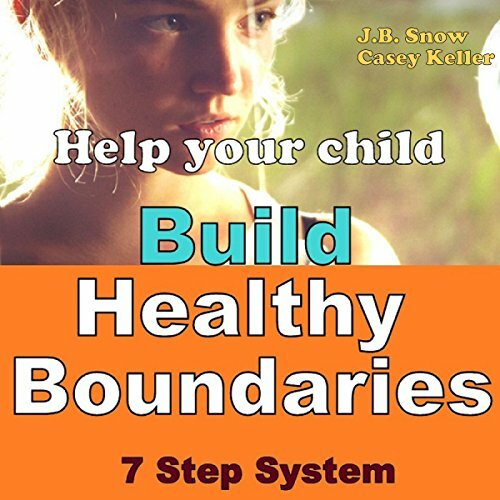 Dive deep to find out the hidden truth about school violence that they don't want you to know about. 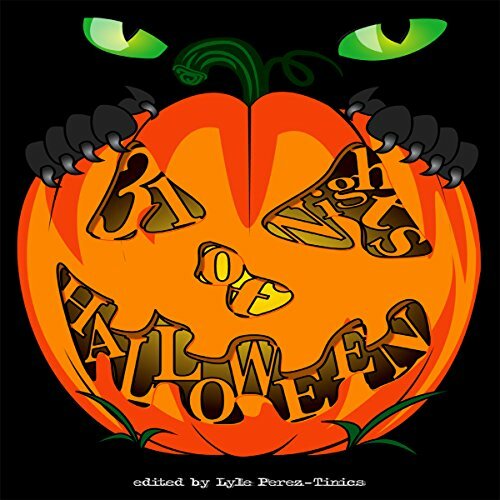 31 Nights of Halloween brings together 31 frightful tales from the world's most talented ghouls. 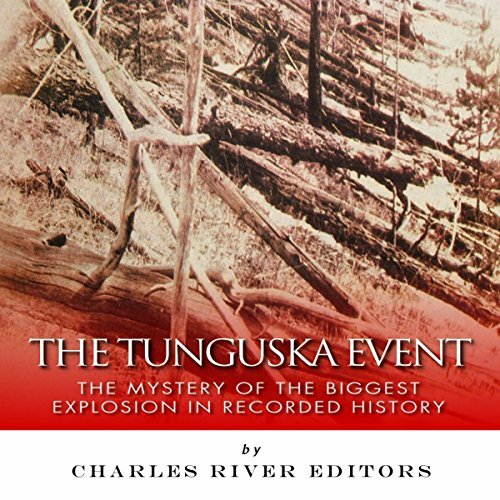 Each story is guaranteed to send chills down your back and make your blood run cold. With one chilling tale for each night in the month of October, you won't want to go out trick-or-treating this Halloween. So turn off the lights, crawl into your beds and begin to listen, if you think you can survive. 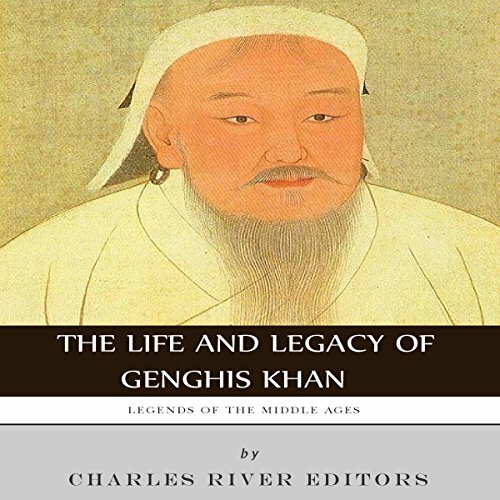 Genghis Khan is one of history's greatest and most famous conquerors. No man, before or since, has ever started with so little and gone on to achieve so much. From a noble family, but raised in poverty that drove him to the brink of starvation, Genghis Khan rose to control the second-largest empire the world has ever known. Genghis Khan was not a peaceful man, nor a particularly merciful one, but the image of him as a bloodthirsty barbarian is largely the result of hostile propaganda; he was far more complex. 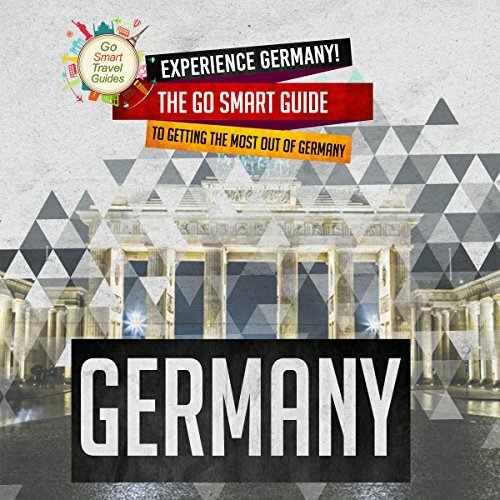 Experience the history and culture that Germany has to offer. 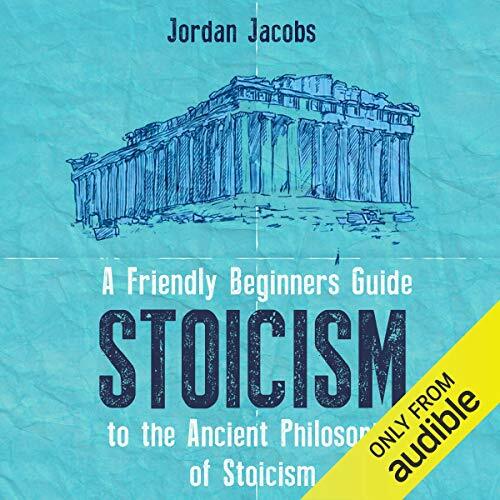 This audiobook will teach you exactly what to expect from some of the main cities. Preparing for your vacation is extremely important, as you need to plan where you're going to stay and what you're going to do if you don't want any bumps to upset your trip. From knowing where to eat, to knowing what to do and where to stay, you deserve to plan for the best, and this book will help you do so. Find hidden jobs in merchandising and store servicing that you did not know about right in your neighborhood. Best of all, the possibilities are endless with hundreds of companies in a multitude of industries that are always looking for great talent to join their teams. I've personally been a merchandiser for over 20 years, and will let you in on some of the secrets that will save you a lot of time, and help you get a job fast! 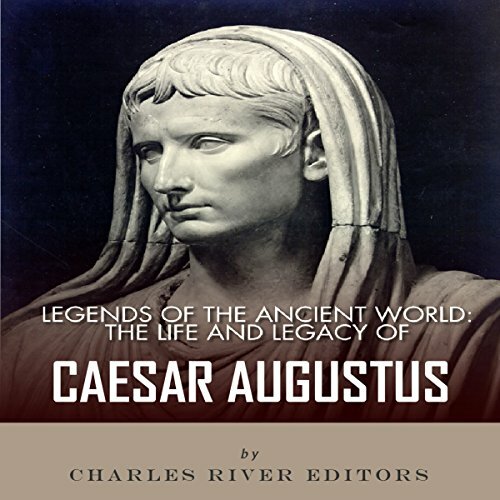 The importance of Gaius Julius Caesar Augustus (or as he was known from birth, Gaius Octavius "Octavian" Thurinus) to the course of Western history is hard to overstate. His life, his rise to power, his political, social and military achievements, all laid the foundations for the creation of an Empire which would endure for almost five centuries, and whose traditions, laws, architecture and art continue to influence much of Europe and the world today. In a world of unpredictable governments, martial law is one of the scariest things a liberal civilian can encounter. As Americans, we enjoy our freedoms and the responsibilities that come along with them. Right now, America is experiencing racial inequality that could foreshadow the martial law that is to come. 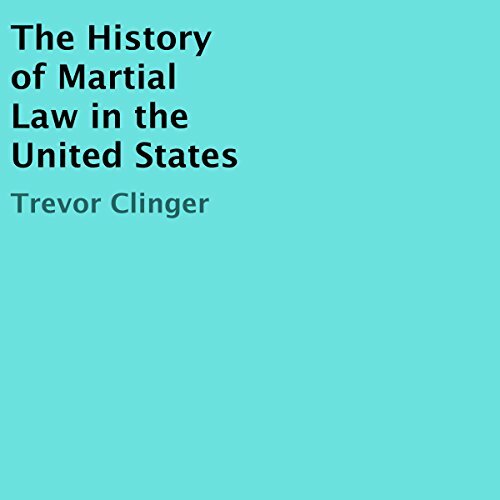 To understand how martial law would be enacted in the US today, it's important to understand how martial law has been used historically. 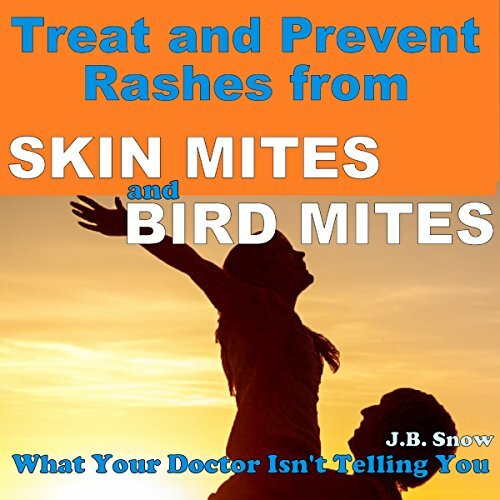 You're itching and scratching like crazy! You can't take anymore! The lack of sleep and the rash are driving you mad. You have found only hype and scare-tactic sites online.